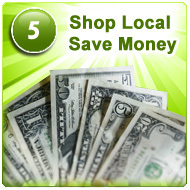 SmartLocalShoppers.com is a unique GEO location based local coupon publishing system. With visitors from over 6700 cities and 9600 zip codes in USA, we cover almost the entire USA territory. 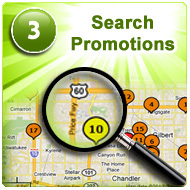 Search local promotions is as easy as typing your name. Our local deal search engine is very intelligent. 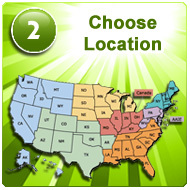 We will search our local deal database and give you the best result nearby your defined area. Print coupons is just a click of mouse. You can print as many coupons as you want. 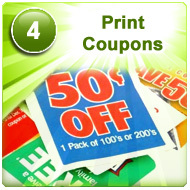 Of course, you will need to bring your printed coupons to the local store and save money. Not a Member yet? Create your profile! Already a Member? 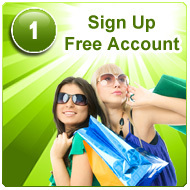 Sign In to get start!